Achieve business mobility and transform cloud datacenter mobility using smart networking. 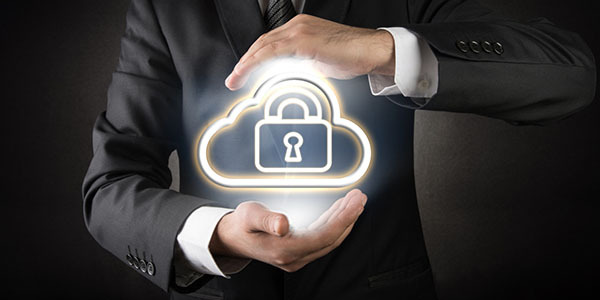 Cloud datacenter security has become imperative in the new age of malware attacks. To stay competitive and secure, organizations are turning to smart networking in an effort to close the security gap.